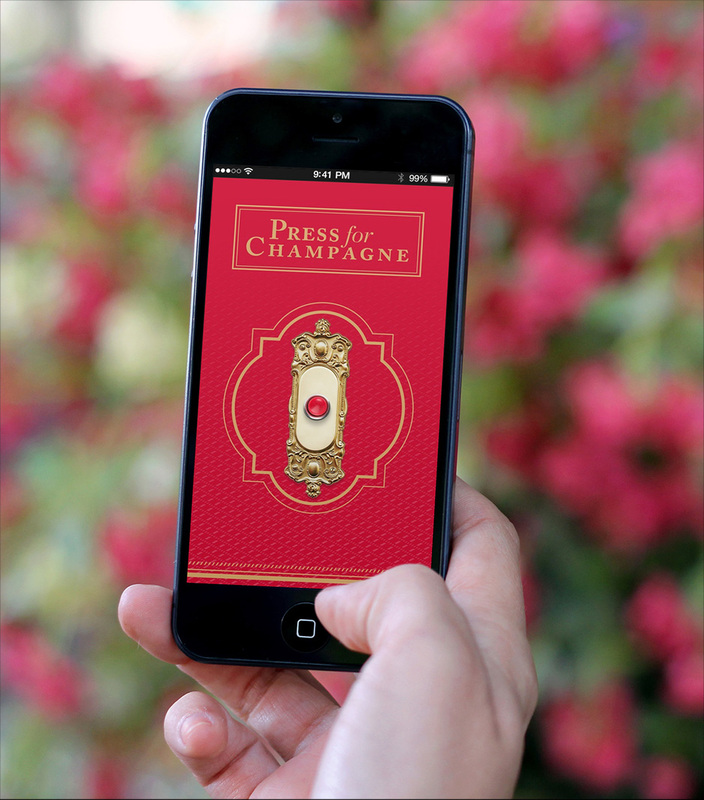 UI Design and development for the Mumm Press for Champagne mobile app. We created a simple app that allows attendees of the Melbourne Cup to order Mumm Champagne - delivered to wherever they are on the fairgrounds. Hundreds of app downloads for the Melbourne Cup event, and a successful expansion to the greater Melbourne area and ultimately to Sydney City.